Training at the Embassy. 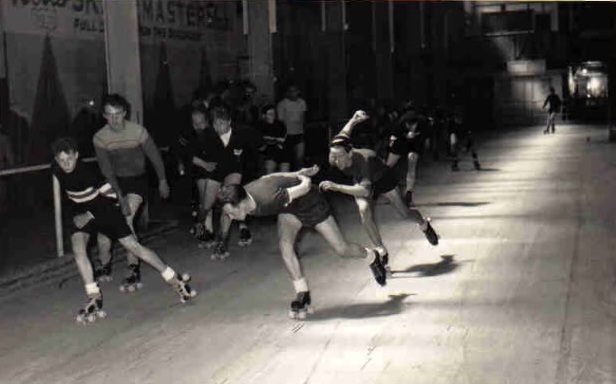 The rink was also the venue for other sporting activities, most notably boxing matches promoted by rink owner Conrad Davis. It was sold and became a bingo hall and then later a warehouse in the 1970's. The rink eventually burned down.